Corona binding of Mikko Mononen's libtess2, a polygon tessellator and triangulator. 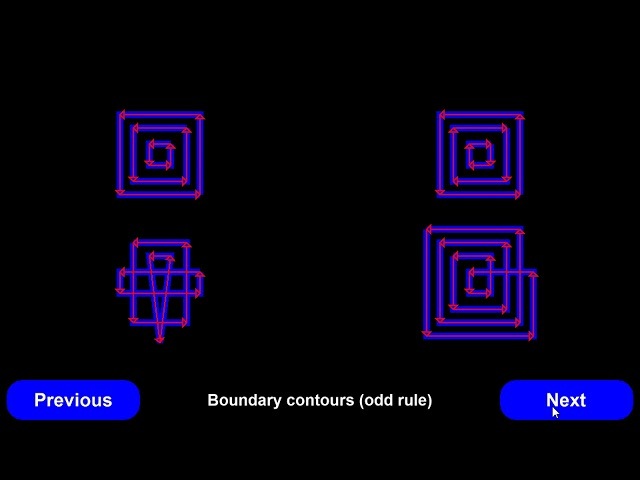 Given a set of directional contours, the library can convert them into polygons (with or without connectivity) or find their boundary, using a variety of winding rules. A sample may be found here.